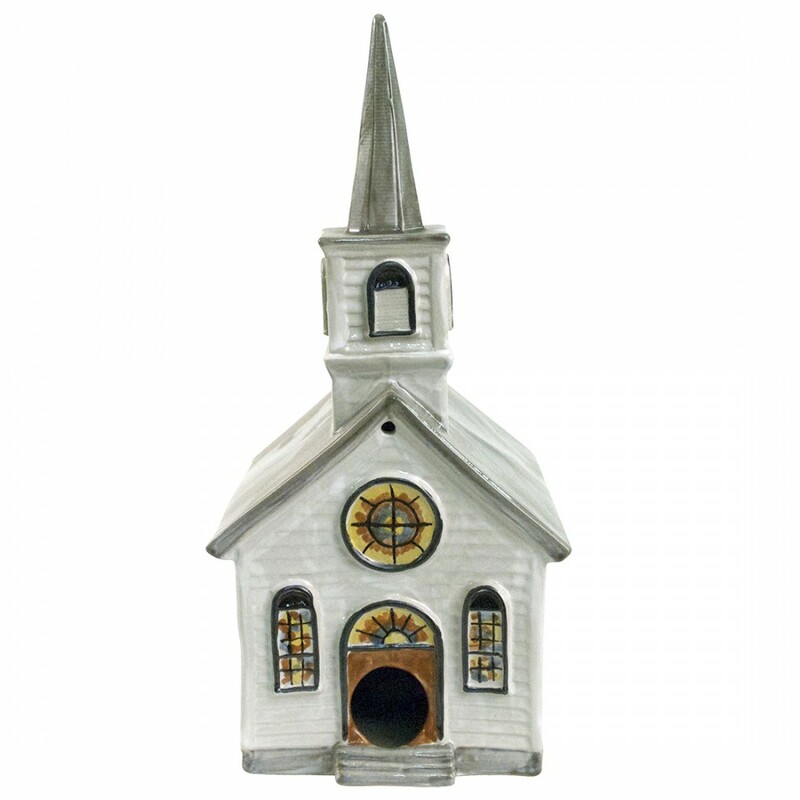 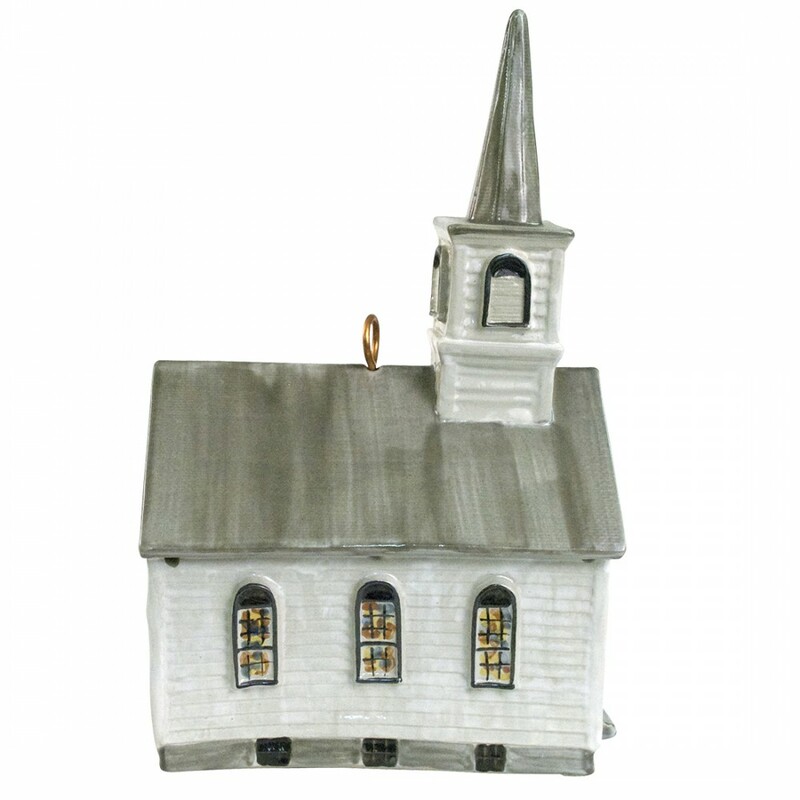 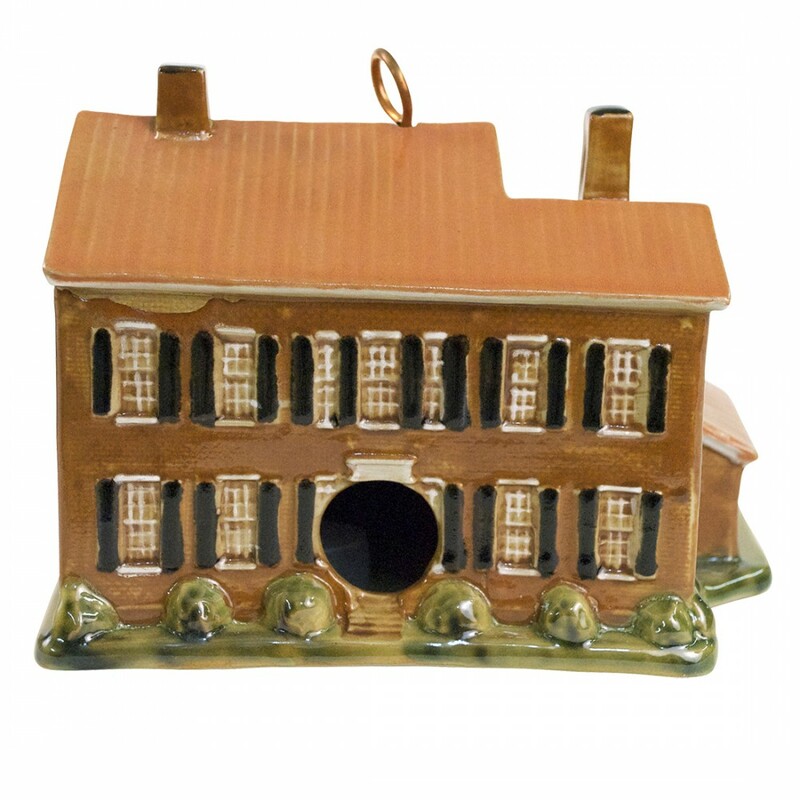 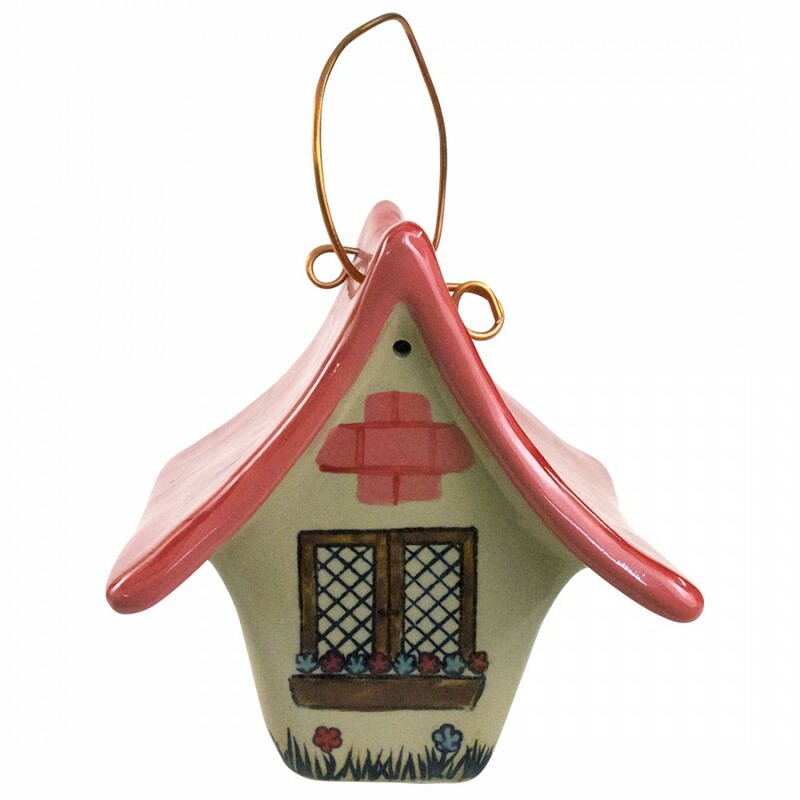 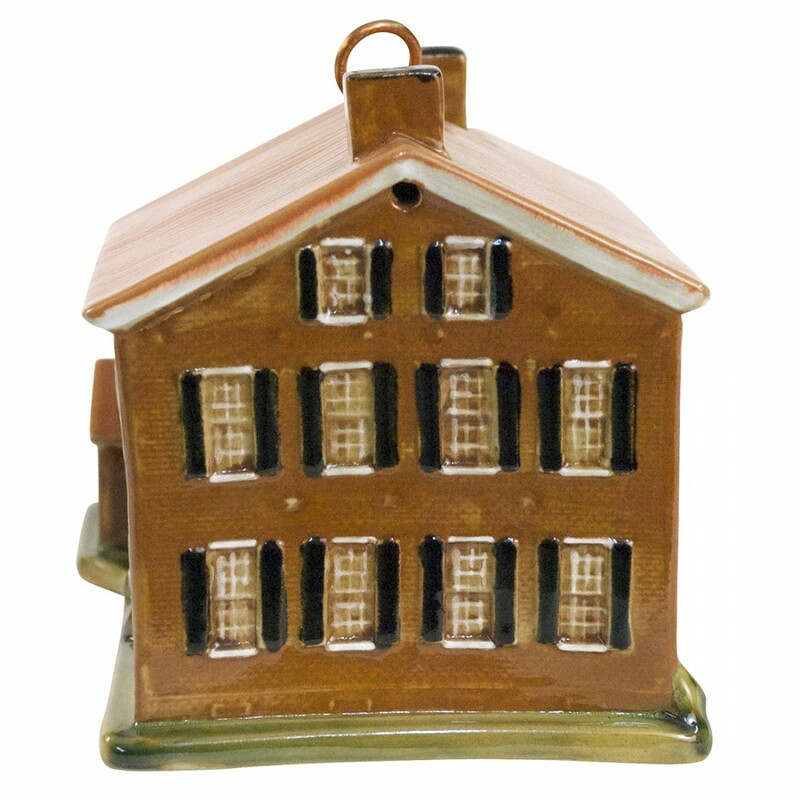 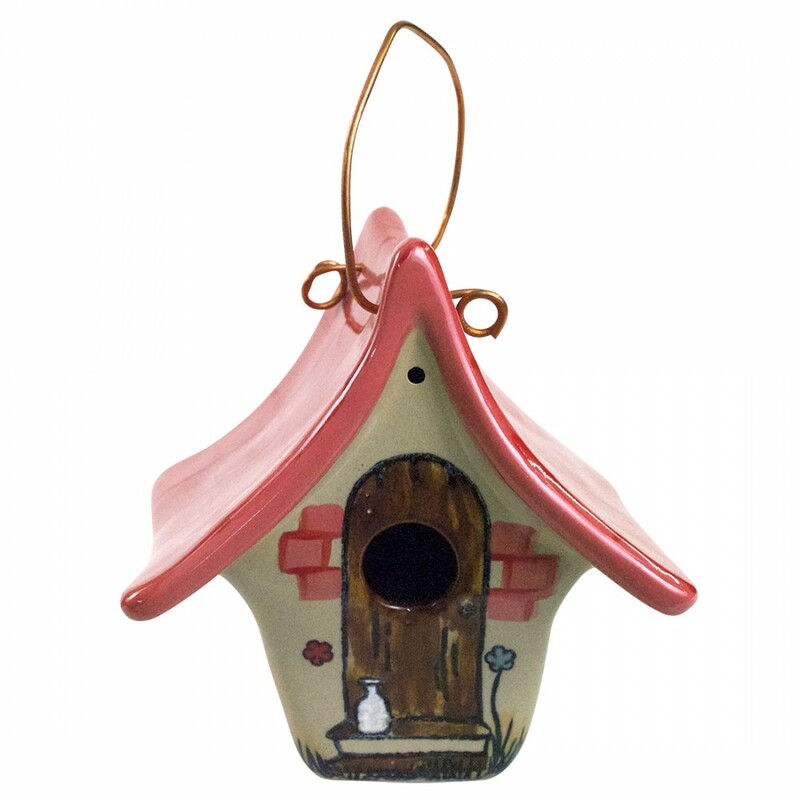 Louisville Stoneware began its annual Komen® Birdhouse series in 2009 with this Wren House designed by Jon Carloftis. 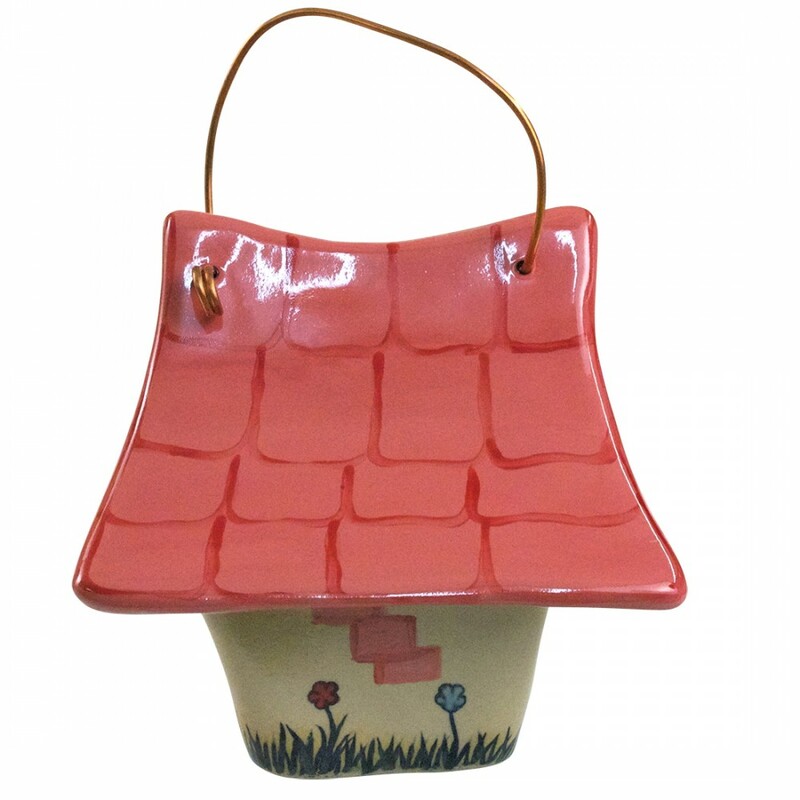 Adorned with pink shingled roo, milk bottle and blooming flowers with copper hanger. 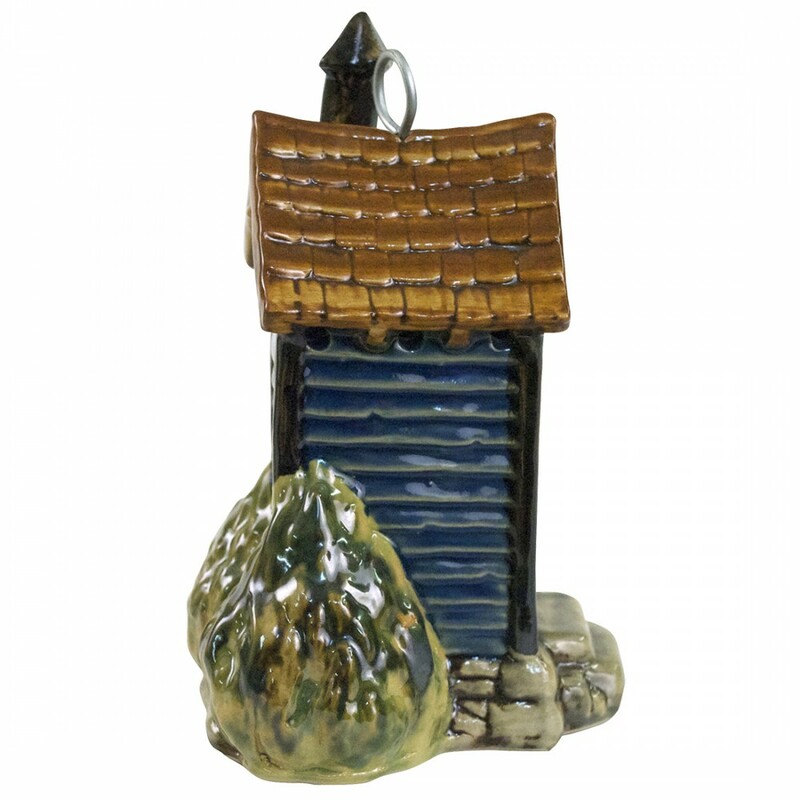 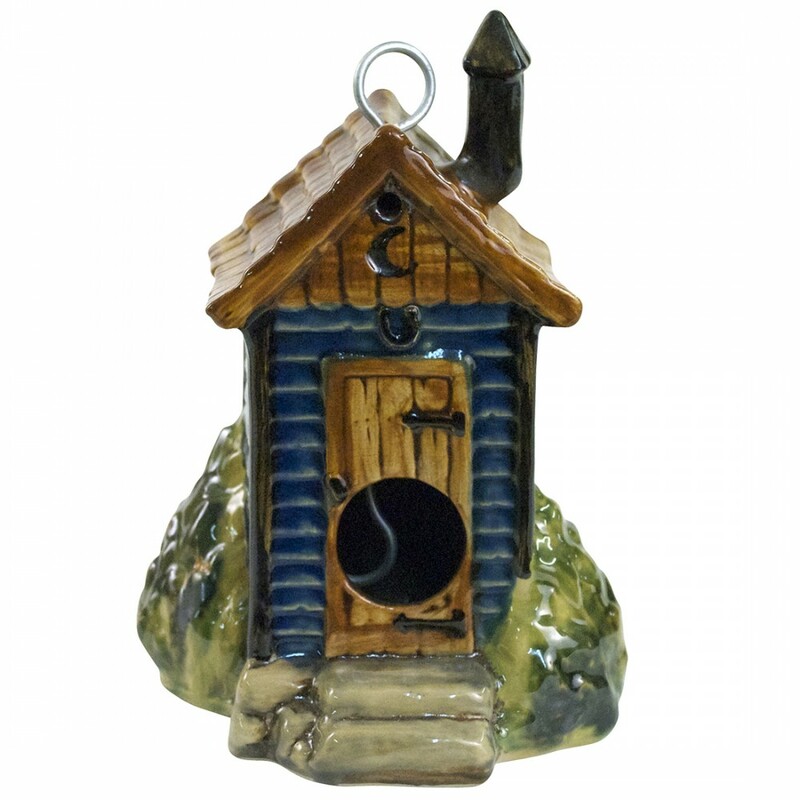 We have partnered with Louisville Stoneware to launch a line of unique stoneware products we use all the time… the collection includes herb crocks & garden pots as well as bird houses and feeders.